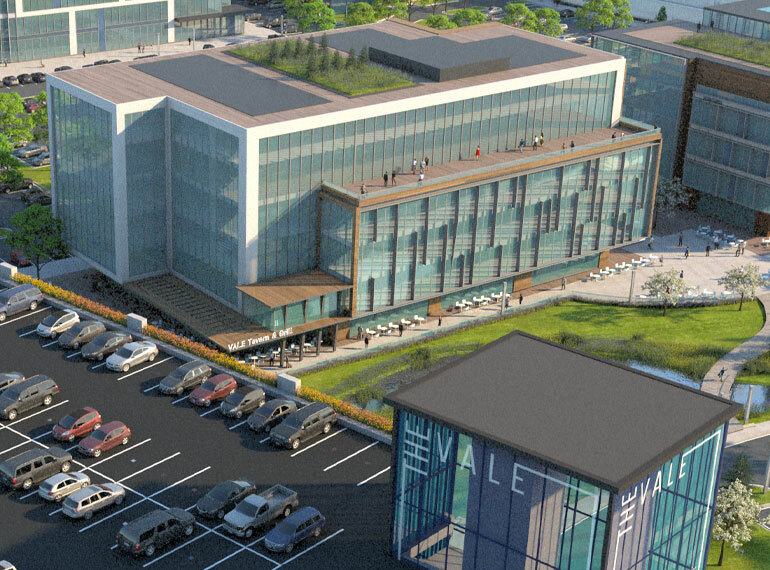 Leggat McCall Properties is converting the former Edward J. Sullivan Courthouse and jail in East Cambridge into a mixed-use office, residential, and retail development. The interior and exterior renovation will deliver a vibrant development that is integrated into the residential and commercial neighborhood. 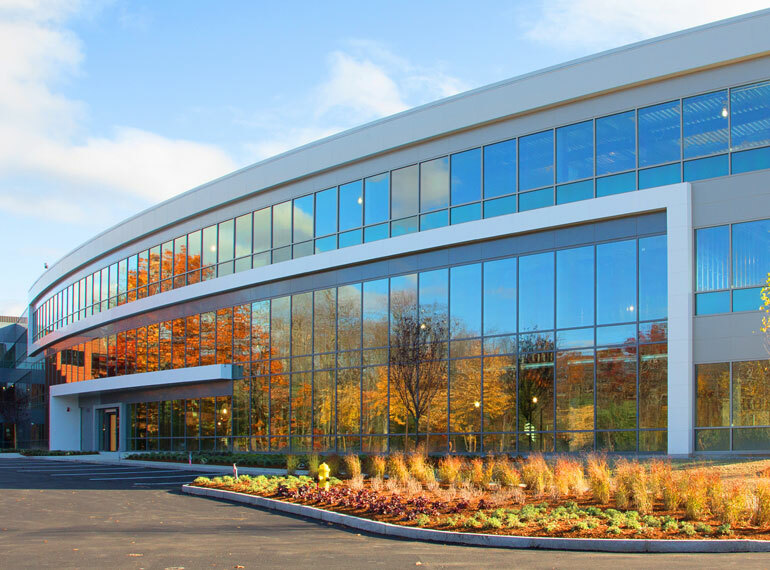 As the principal investor in joint venture with Granite Properties, LMP saw the potential in the obsolete asbestos-laden building that was being phased out of use by the Commonwealth of Massachusetts. With the declining supply of and growing demand for commercial office space in East Cambridge, the structure’s location on the edge of Kendall Square offered a unique conversion and investment opportunity. 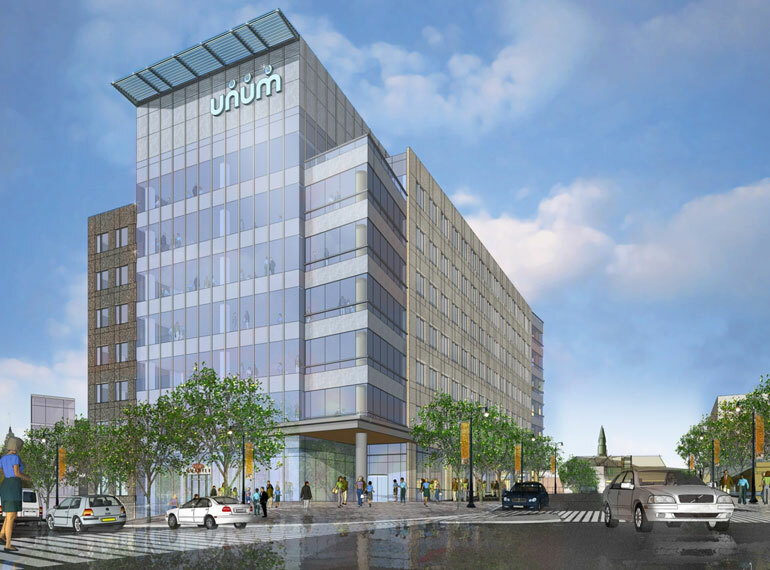 Plans include modern office space on the upper floors as well as residential, and small-format neighborhood retail and community space at the base of the building. 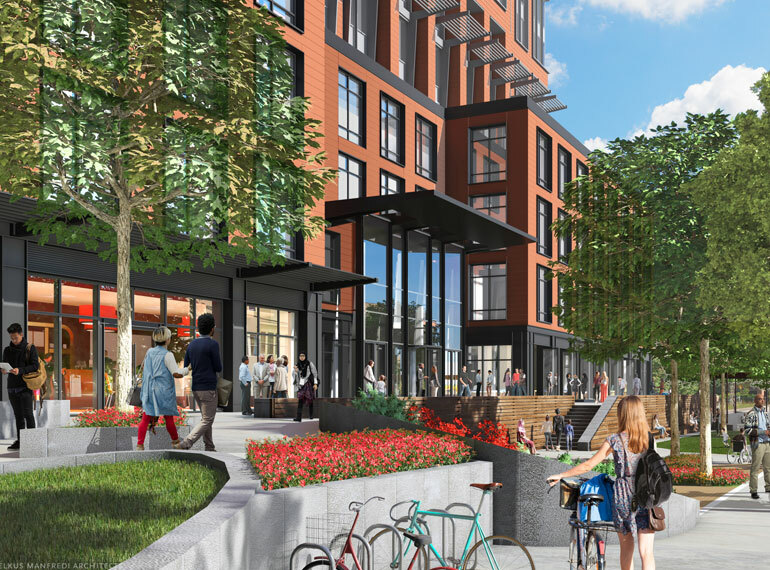 In total, 40 Thorndike will include 430,000 square feet of office space on the upper floors as well as 24 fully affordable residential apartments, 15,000 square feet of retail, childcare and community space and 512 parking spaces (92 in-building, 420 off-site). The Brutalist designed building will be completely updated. A new terra cotta and glass skin will transform the exterior of the building giving it a more inviting look and feel. In response to community feedback, the height of the building will be reduced from 22 to 20 floors. A Zen garden inspired urban pocket park, with ample trees to provide shade during summer months and wind protection during cold and blustery days, will be created at sidewalk level along Spring Street. In conjunction with the project, plans are currently being explored for the development, management and operation of Cambridge’s first indoor year-round farmer’s market on the ground floor of the First Street Garage. 40 Thorndike will focus on sustainability measures in the redevelopment. The project goal is to achieve LEED Gold Certification. In addition, the building will seek a 20 percent improvement in energy consumption over the ANSI standard, incorporate a high-performance building envelope, implement rain water harvesting and feature a green roof.